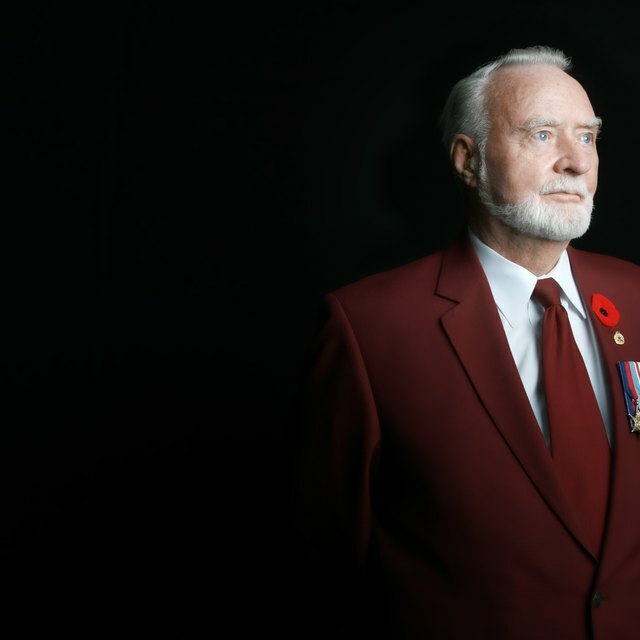 Veterans often want to be buried in uniform. 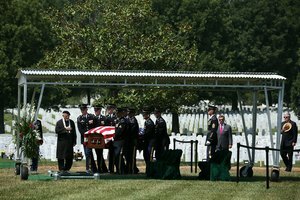 When a veteran of the armed services dies, burial with the military medals reminds mourners of the highlights and accomplishments of the veteran’s service. 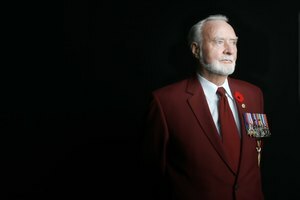 Placing the medals in the correct military approved place on the uniform or suit honors the deceased and the military community of which the veteran was a part. When active duty Air Force personnel die, the burial detail dresses them in uniform with their insignia, medals and ribbons organized according to the standard order of precedence. According to Air Force Instruction 36-2903, regular or miniature size medals are placed on the left side of the jacket. Medals, except for the Medal of Honor, are available in full size and miniature sizes. 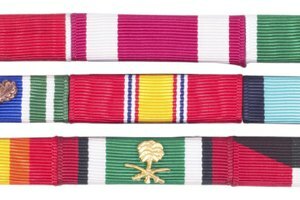 The instructions prohibit mixing sizes, and mandates wearing only authorized awards and devices, when wearing medals and ribbons. The instructions require that medals and ribbon should be placed in order of precedence with the Medal of Honor first. Miniature medals should be centered on the wearer‘s left between the lapel and arm seam and midway between the top shoulder seam and top button of the coat. Each medal has a ribbon equivalent. Like medals, the coat can display either full size or miniature ribbons. Full size ribbons are 1 3/8 inches by 3/8 inches and miniature ribbons are 11/16 inches by 3/8 inches. They are placed on the uniform according to the designated order of precedence. The Medal of Honor ribbon takes first place. The lapel of the service coat may cover a portion of the ribbons. 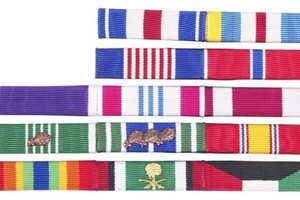 The Medal of Honor is always first on the left followed by the Air Force Cross, the Distinguished Service Cross, the Distinguished Service Medal, the Silver Star, the Legion of Merit, the Distinguished Flying Cross, the Air Force Airman's Medal, the Bronze Star Medal, the Purple Heart, continuing the list to the Reserve Components Overseas Training Ribbon. The “Rack” of ribbons should be one to four rows high and two to four columns wide. Shneiderman, Dee. "The Proper Placement of an Honor on an Air Force Veteran Jacket for Burial." Synonym, https://classroom.synonym.com/the-proper-placement-of-an-honor-on-an-air-force-veteran-jacket-for-burial-12087867.html. 29 September 2017.